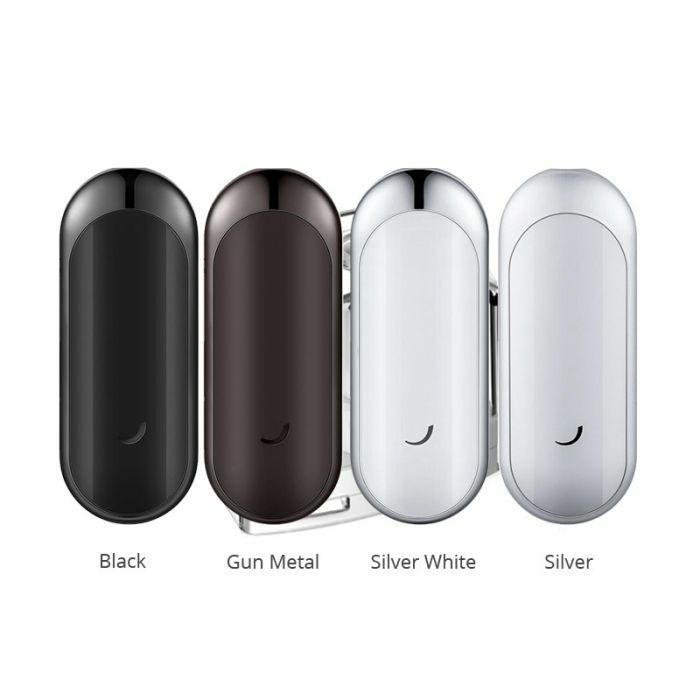 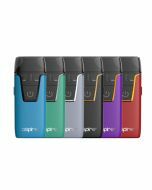 Product Info: HAVA One Pod System Kit is the ever heaviest pod system kit 99G, you haven't imagined to carry all-in-one metal body out. 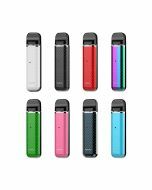 Although it is a pod system kit, you can enjoy 3 optional modes. 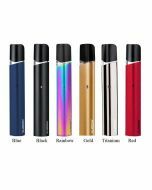 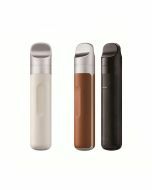 Here we want to introduce a brandnew HAVA ONE Kit, an all-in-one metal pod system, is very compact, exquisite and stylish with a comfortable grip. 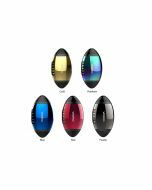 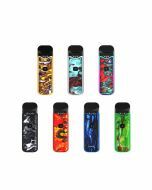 Its refillable 2 ml pod hidden in the magnetic front cover allows you to easily refill e-liquids or replace a pod. 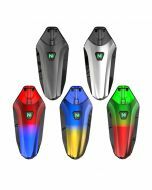 Thanks to 3 optional power output modes, you are not restricted to only one vapor taste. 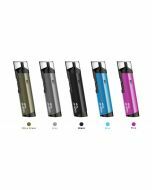 Easy to use and with dense clouds and natural taste, HAVA ONE completely fulfills your vaping needs.